Jun 10, 2018 Update: UB Bookshop (1.0.4) is now available for download here. 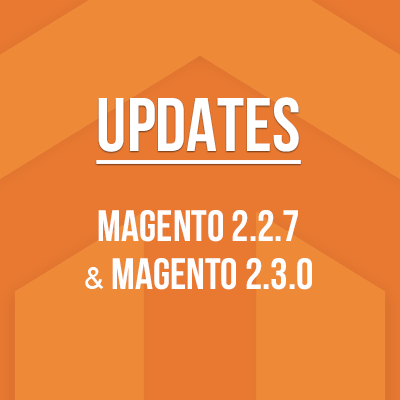 Fully compatible with Magento 2.2.5. Are you opening a local bookstore? How to overcome the big impact from the behemoth like Amazon? Probably the best answer is to get your online bookstore up and running where you can server customers both on and offline, with the help of Magento 2 platform. As many users have been using our Magento 1-based Bookshop theme successfully, we decided to make this theme available for Magento 2 too -- named UB Bookshop. Actually, this is a completely new theme dedicated for Magento 2. UB Bookshop presents flexible block layout that helps you bring your Magento-based bookstore online with ease. 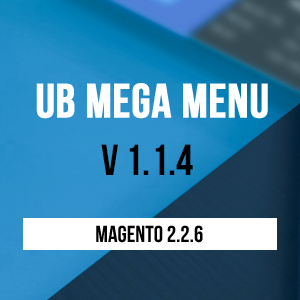 It’s armed with Magento 2 extensions like UB Mega Menu, UB Content Slider, UB Quick View. You can quickly show off a wide range of product categories that you will need to launch a bookstore of your own, like books, ebooks & magazine, music, movies, toys and game etc. 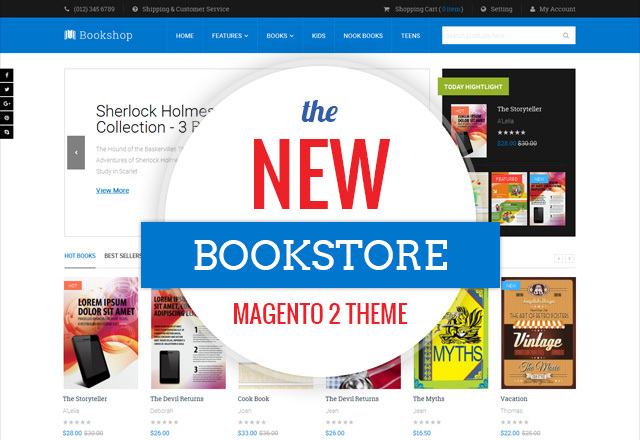 Hope you like this new Magento 2 theme -- UB Bookshop. In case you have any feature inquiry or feedback, please let us know in the comment. For more premium Magento 2 themes, visit our Magento 1 & 2 theme collection. We expect to have the first beta release within this month. We’re working on this theme now. Please let us know if you have any question about the theme.